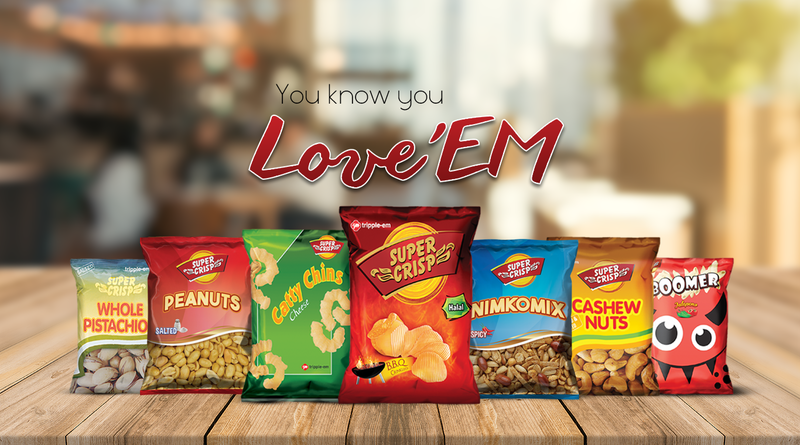 Established in 1982, Tripple Em (Pvt.) 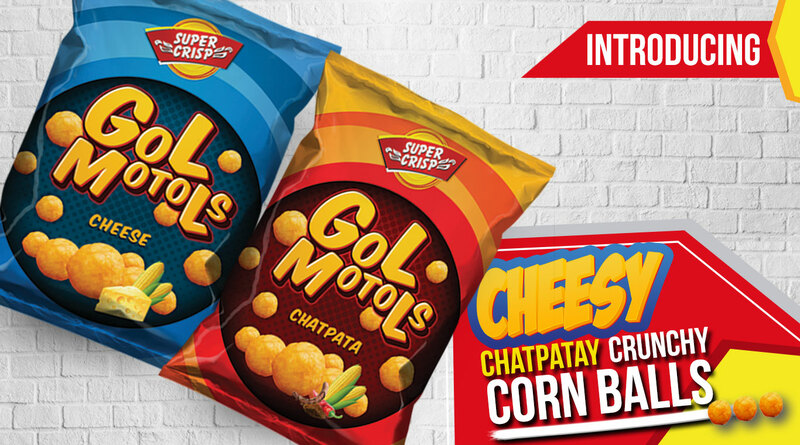 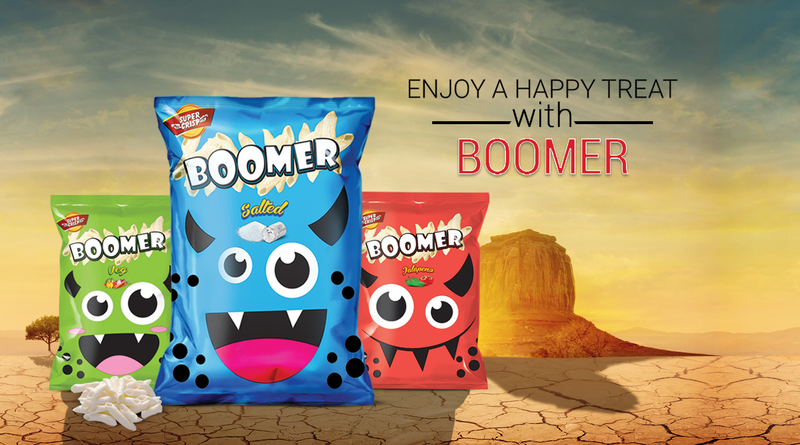 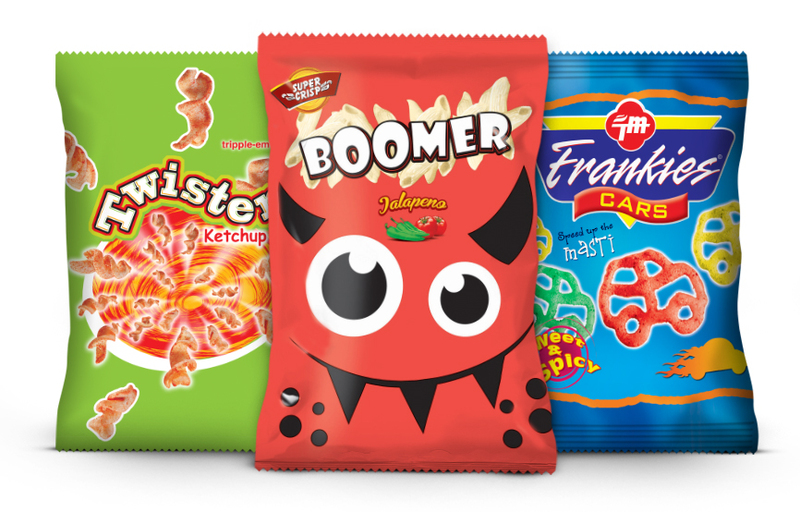 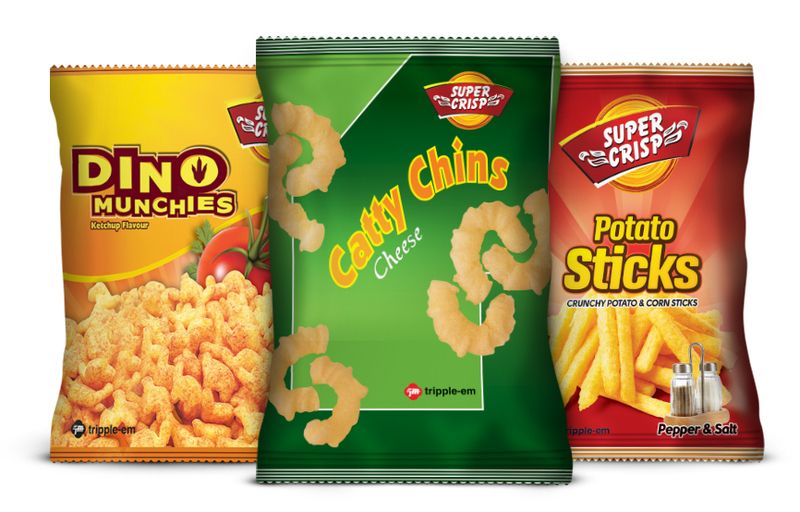 Ltd. is the pioneer company in manufacturing premium quality crisps and snacks in Pakistan. 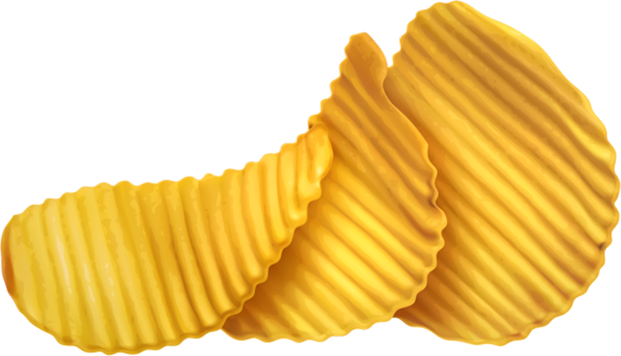 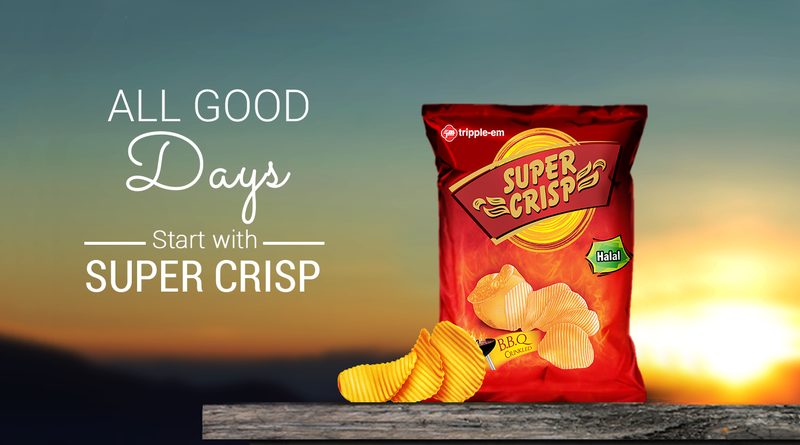 In 1986 “Super Crisp” was a mega success from day one of its launch, establishing new sales records and enviable consumer acceptance. 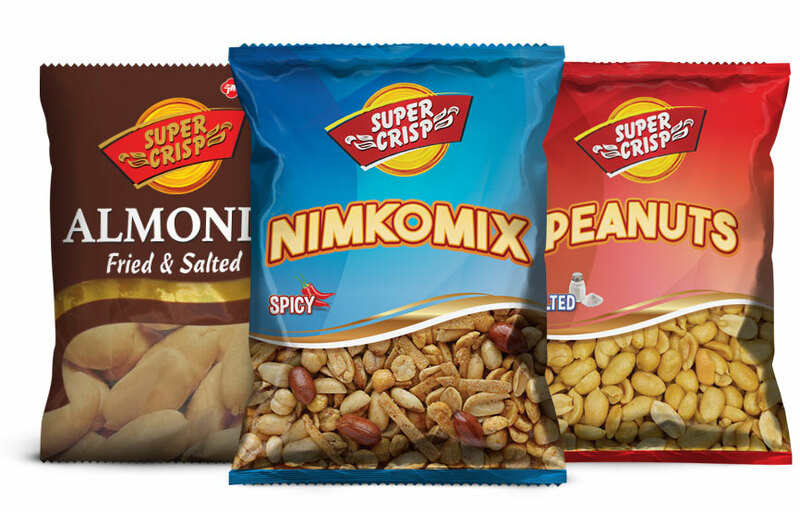 It is one of the highest grade quality crisps being produced in South Asia and Middle East, opening new and alternative source of foreign exchange earnings for our country. 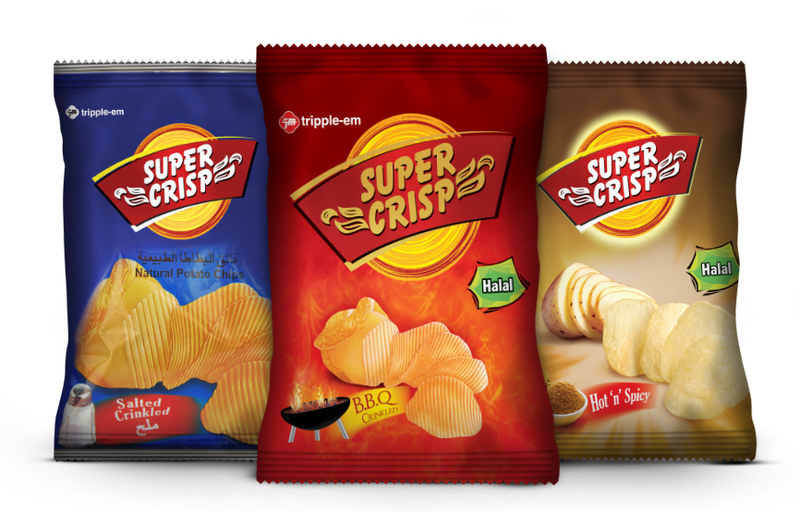 In 2007, Tripple Em showcased a new range “Frankies” to the people of Pakistan. 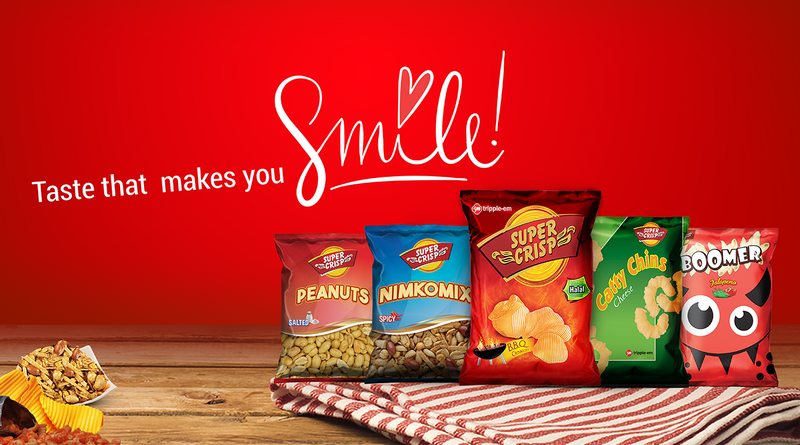 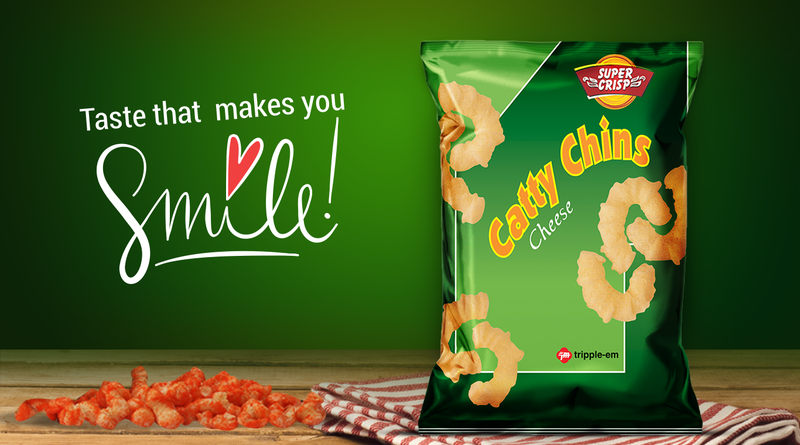 A high end product category, produced from state-of-the-art modern technology that aspires to capture hearts of the people; the same it did 25 years ago with Super Crisp.